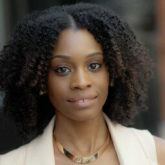 During the summer season, beachy, textured waves styles seem to be almost everyone’s go-to style. It’s just one of those hairstyles that really seamless to create whether you’re at home or on-the-go. 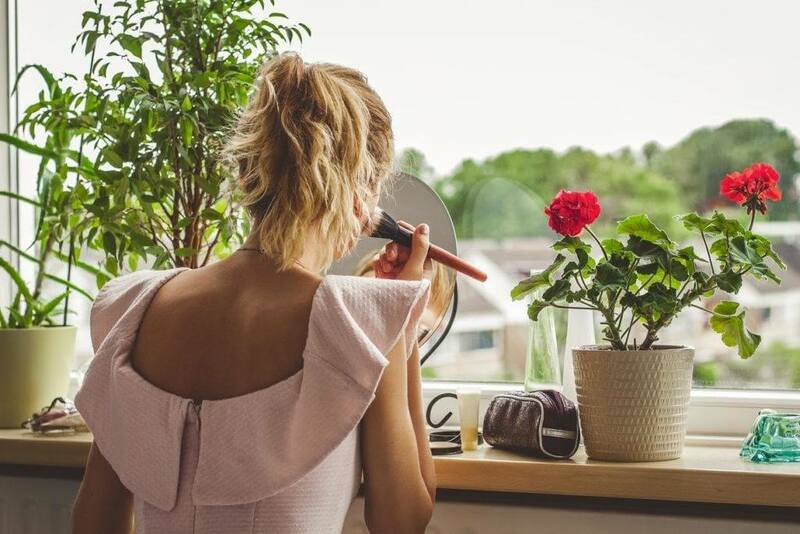 At home, it’s as simple as spraying your favorite salt spray in your hair; when you’re out and about or perhaps on the beach, all it takes is one dip in the water and Mother Nature will handle the rest. You can’t ever go wrong with this updo style in the summer season. Opt for this look on super-hot days to get your hair away from your skin. We also like this style when paired up with a sultry red lip and a cute summer frock. 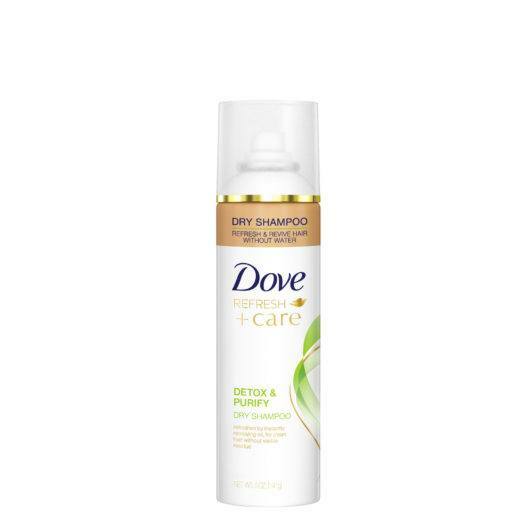 To help keep oil at bay, prep hair with a dry shampoo like Dove Detox+Purify Dry Shampoo before styling your hair. Editor’s tip: Consider keeping your ponytail a little loose for a cute, undone, slouchy effect. Romantic hairstyle for date night. This hairstyle still reigns supreme in our book. Turn your beachy waves style into a transitional look. During the day, wear your hair down and at night, pull the top half of your hair into a ponytail to complement your nighttime festivities. Set your hair with TRESemmé Compressed Micro Mist Hairspray Texture Hold Level 1 to complete the look. There’s nothing sweeter to stare at than a perfectly textured braided style. Give your braid a dreamy Bohemian vibe by using the texture from your waves to your advantage. 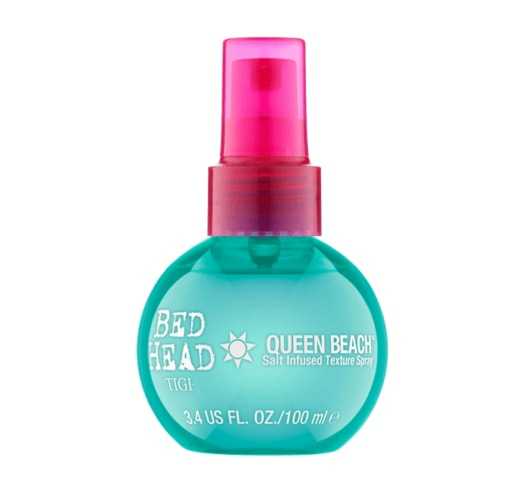 To style, add a bit of Bed Head by TIGI Queen Beach Salt Infused Texture Spray to your hair, then gently finger-comb through. Without using any styling tools at all, braid your hair as is. 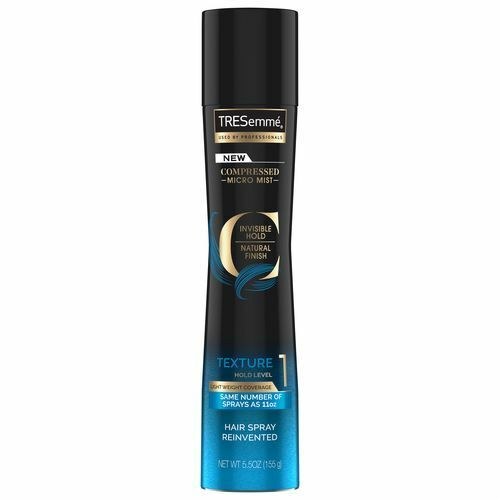 You don’t want to lose any of the texture already in your hair. Seal the end of your braid with a hair elastic and you’re all set! Learn how to detox your hair.